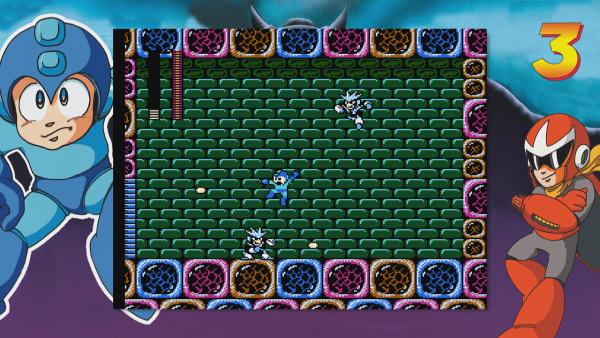 Capcom will release the Mega Man Legacy Collection compilation on PC, PlayStation 4 and Xbox One later this month. The 3DS version is expected in early 2016. 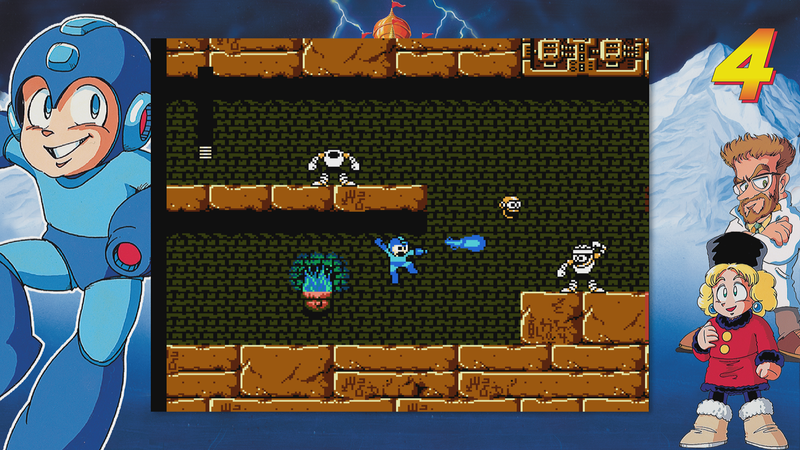 The game will be released digitally for $15, and a retail edition will run you $29.99 and it is slated for release next year. 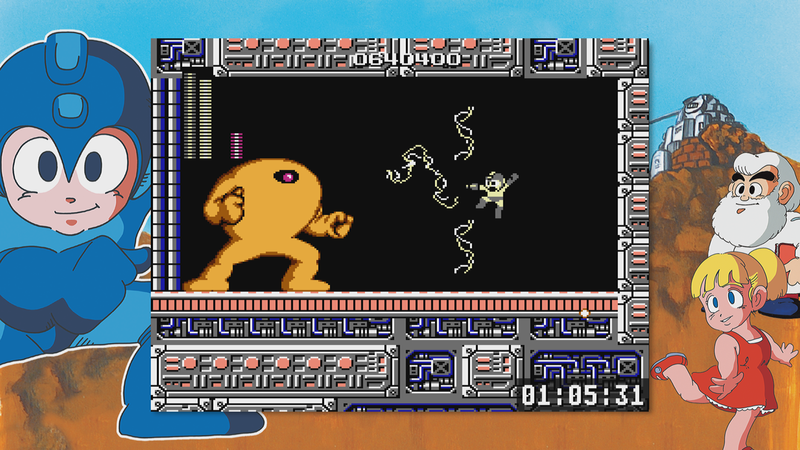 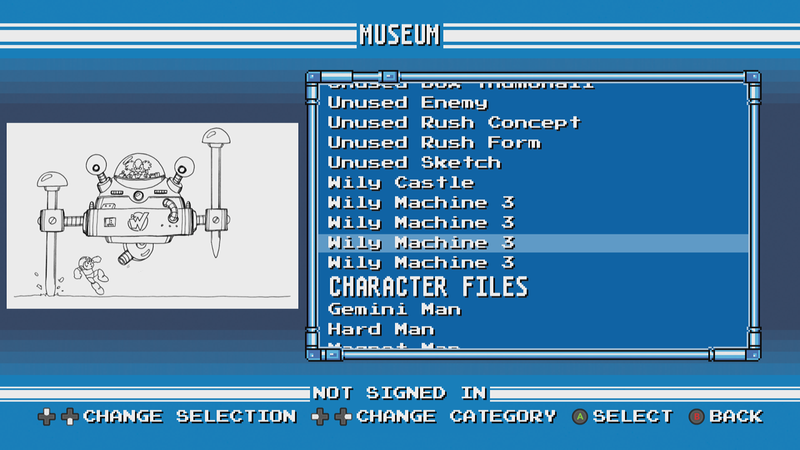 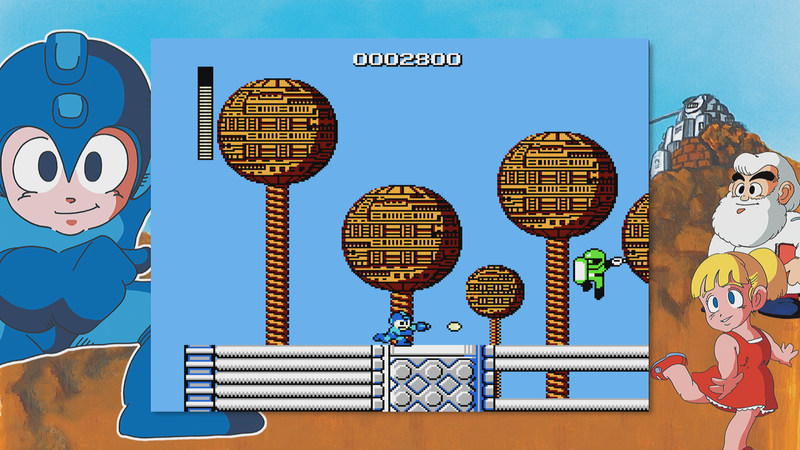 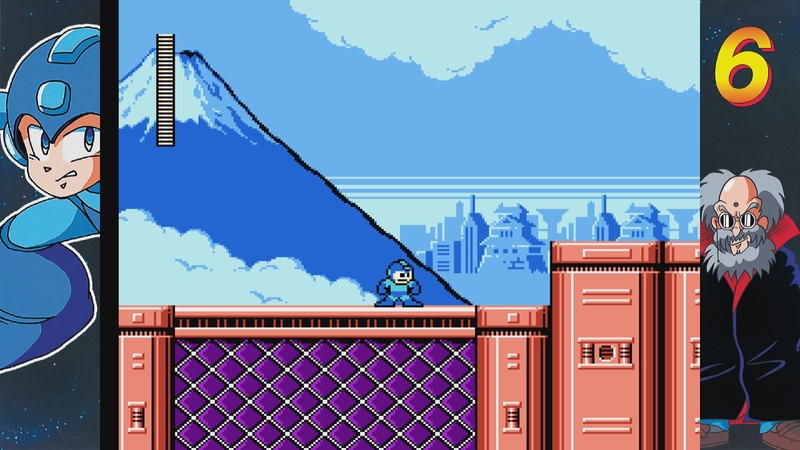 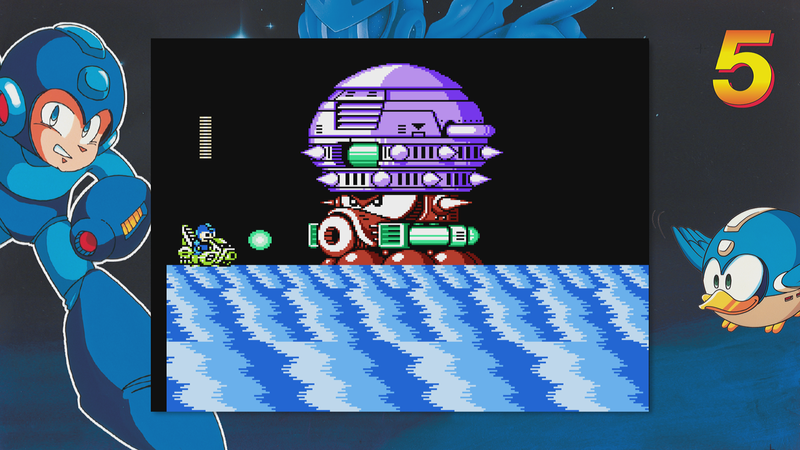 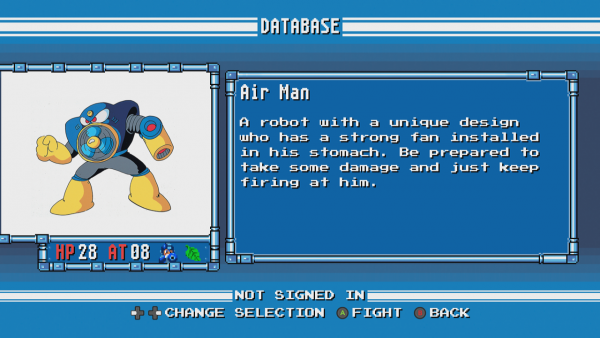 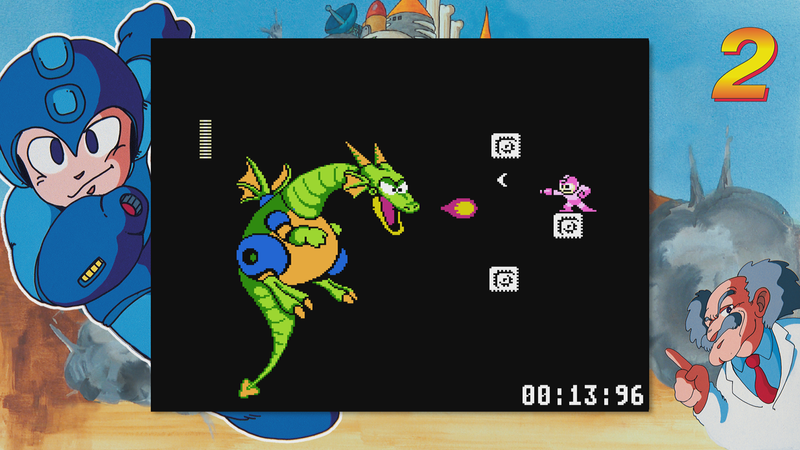 Mega Man Legacy Collection contains the first six games in the series, and was announced back in June. The collection will arrive on Steam, the PlayStation Store and Xbox Live August 25 in both Europe and North America.